Find out more about GNUmed medical records software with pricing, key information and frequently asked questions. GNUmed is a free medical record software solution that can be used on Windows and Mac operating systems. GNUmed is an open source platform that is maintained by a community of software developers. 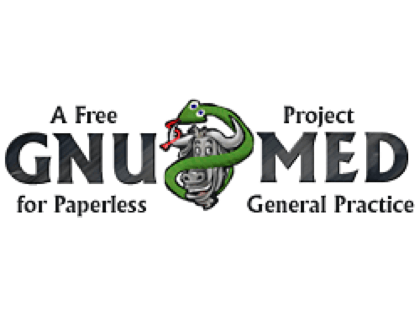 Small medical practices can use GNUmed to maintain their patients' medical records. Pros: Absolutely free with no user limit. Cons: The interface is slightly dated and is not very user-friendly for the average person who does not have a programming background. Bottomline: GNUmed is a functional medical records solution, but it may be too complex for casual users. Where is the GNUmed login page? You can log into your GNUmed account by going to http://wiki.gnumed.de and clicking "Log In" at the top of the page. Are there any GNUmed alternatives?